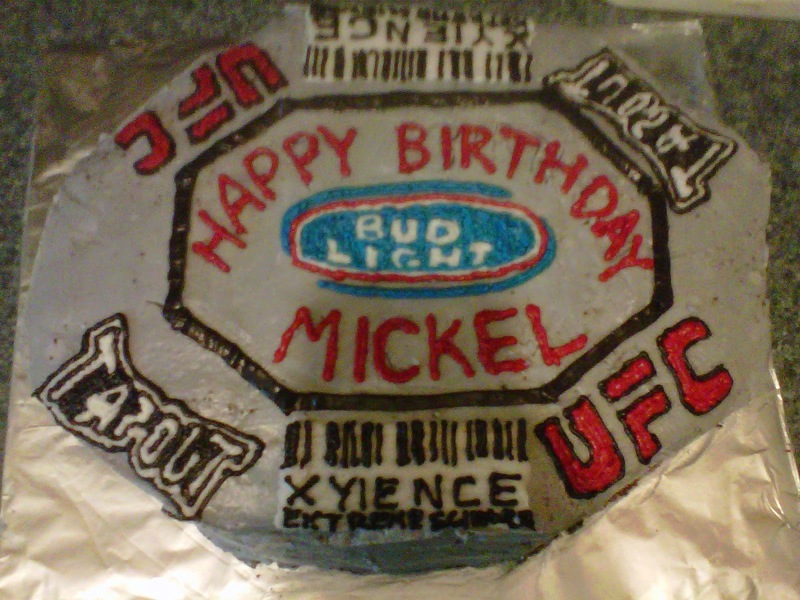 Size: This cake was made out of two 9 x 13, but the second one was cut and shaped to make the shape of the octagon. Taste: The flavour was marble vanilla and chocolate cake. Filling: This cake was filled with white buttercream icing. Icing and decorations: This cake was iced with homemade butter cream icing, all decorations are piped on with butter cream icing as well.